We’ve got some more artistic impressions! This time they’re for our brand new one bed studio’s, which are available to let from September 2016! Each studio will be ideal for a UNDERGRAD or POST GRAD COUPLE. They’ll have a very large combined living room/kitchen, double bed, shower room and they’re approx 50 metres to the bus stop for Lancaster University and the train station is only a minutes walk away. 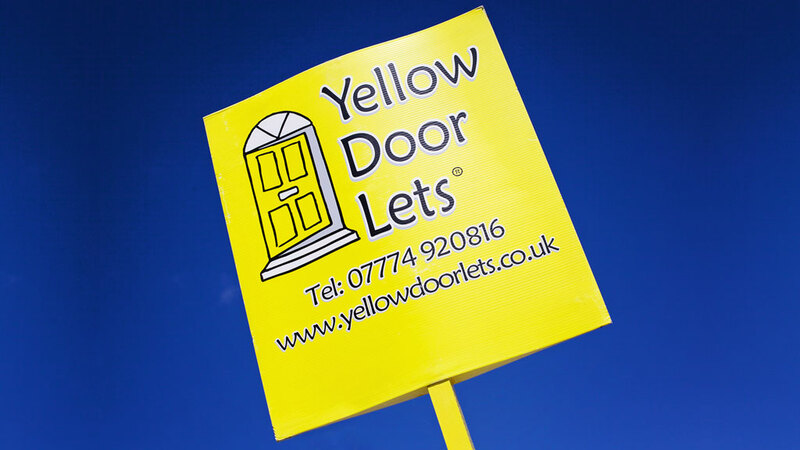 Please call 07774920816 or email info@yellowdoorlets.co.uk for any enquiries!